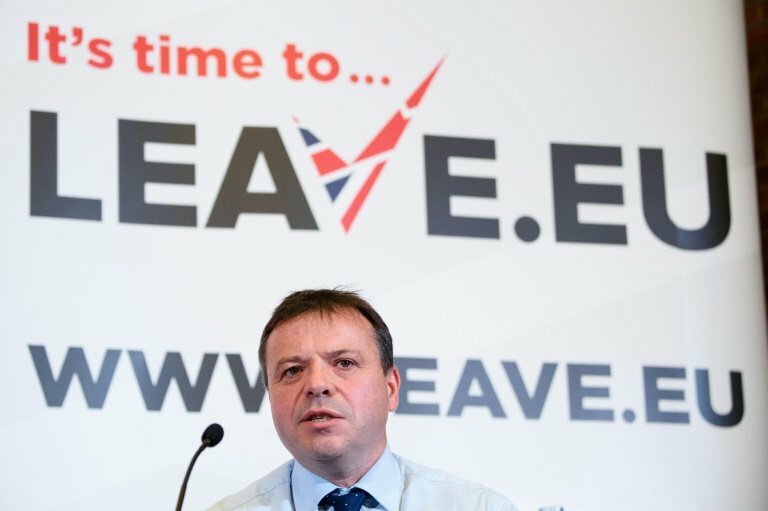 The Leave.EU campaign, bankrolled by businessman Arron Banks, used the personal data of customers of an insurance company owned by the businessman to send them political marketing material unlawfully. The Information Commissioner's Office (ICO) regulator said it had issued a notice of intent to fine Leave.EU and Eldon Insurance, trading as GoSkippy, £60,000 ($78,000, 69,000 euros) each for "serious breaches" of electronic marketing law. "More than one million emails were sent to Leave.EU subscribers over two separate periods which also included marketing for GoSkippy services, without their consent," in a breach of regulations, the ICO said. 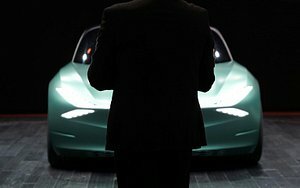 The ICO also intends to fine Leave.EU a further £15,000 for a "separate, serious breach" after almost 300,000 emails were sent to Eldon Insurance customers containing a Leave.EU newsletter. "The ICO find no evidence of a grand data conspiracy and find we may have accidentally sent a newsletter to customers," he said on Twitter. "Gosh, we communicated with our supporters and offered them a 10 percent Brexit discount after the vote! So what?" Vote Leave was the official pro-Brexit campaign in Britain's 2016 referendum on its European Union membership, in which 52 percent backed quitting the bloc. Leave.EU was the biggest unofficial campaign. Information Commissioner Elizabeth Denham has been probing the use of data analytics for political purposes. "We need to look at whether the processes are working to be able to separate the data from political campaigning and from insurance use," she said.